So, here we are. 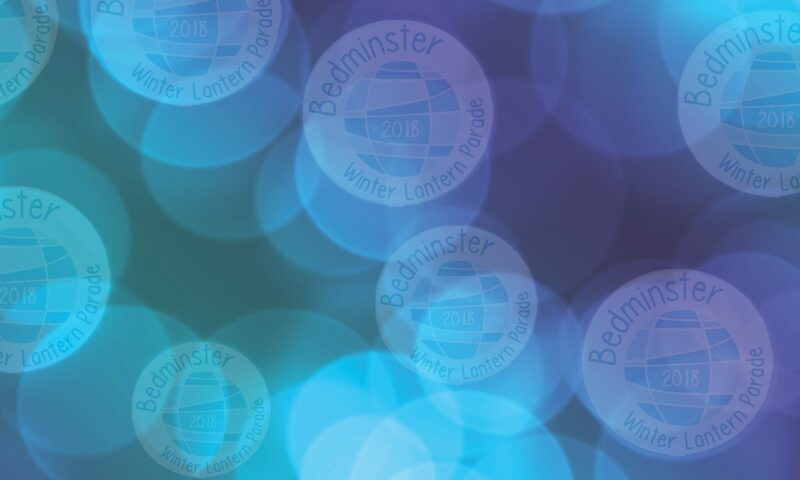 Time has flown and we are less than 7 days away from the 5th Bedminster Winter Lantern Parade, which is going to be bigger and better than ever. Parader – a splendid person who is part of a registered lantern group, or has registered with their own lantern, has worked hard to build a corking lantern, and is raring to get going! Whether you are a Parader or a Standabouter, here are the 11 things you need to know to have the best possible time this Saturday. The event will begin at 16:00, when the roads on the route will be closed for the duration of the parade. The Parade itself will start at 16:30 sharp, and will run until approximately 18:00, when there will be a firework display shortly afterwards. Paraders will be gathering at the side of St Francis Church, and will go all the way down North Street, up Canon Street, hang a right just after the London Inn. Then the Parade will go up British Road and then finish up on South Street outside Compass Point School, where the awesome fireworks will be set off. Standabouters can enjoy the entertainments that the whole area has to offer (more on that later), but should probably find a good viewing spot fairly quickly. Everybody should wear warm comfortable clothing and sensible footwear. It is December, it will be dark. While you are waving your beautiful lanterns about, please keep within the Parade itself. You don’t want to get lost or go the wrong way. There are a bunch of friendly stewards on you on the route. They have been trained on what to do, so please follow their instructions. Also please do make sure you follow any instructions the Route Masters, Safety Officer or Parade Leader give you. And finally, please be aware that no food or alcohol is to be consumed during the Parade. We have a host of excellent entertainments this year to help the 2015 Lantern Parade go with a swing. The Parade itself will be accompanied by the mighty Bristol Samba, the fantastic Ravens Marching Band and entirely fabulous Ambling Band. But this year there’s more! Before the actual Parade begins, you can feast your ears upon some other delicious entertainment including the Balkany Band, Handfuls of Harmony choir, Rag Morris and a host of other fantastic musicians. So the Parade will start with a swing and will finish with a bang, care of the fireworks in South Street Park after the Parade has finished. Bedminster is crammed full of lovely places to eat and drink, so make sure that you sample some of the fine wares that the area has to offer. On top of that, there’ll be a number of food and drink stalls at the end of the route AND the fabulous café at the ACTA centre will be open. There’ll be some Lantern Parade volunteers going along with the Parade, so if you would like to donate a penny or two, please do feel free to bung any donations in the bucket as they go past. They have been doing lots of weight training so are more than ready to carry lots of pennies about! Whilst there is no rule against bringing your gorgeous dog/cat/teacup pig/frog/goldfish along to the event, it will be noisy and crowded and there will be fireworks at the end, so have a think and maybe leave them at home if you are worried. Please do feel free to bring your picture-taking phones and whatnot and tweet us (@bemmylanterns) or share to our official Facebook group or the official event page, using the hashtag #bemmylanterns. We can’t wait to see what you see. So now you know all you need to have a fabulous time on Saturday. Just keep your fingers crossed that the rain stays away!